To know more about the AHA certified CPR/AED training and certification courses, see http://www.mycprcertificationonline.com/. CPR Select is the leading online CPR and First Aid certification and re-certification provider in the United States and Internationally. 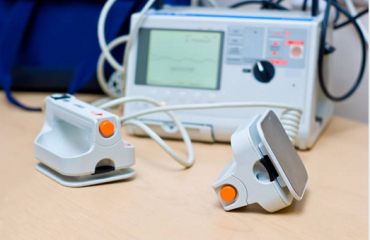 All courses provided by CPR Select are based on 2010 American Heart Association guidelines and follows recommended guidelines from the following organizations: Heart and Stroke Foundation of Canada, OSHA, U.S. Dept of Health Services. American Dental Association, U.S. Dept of Education and Emergency Cardiovascular Care (ECC) standards. The CPR Select courses teach participants the knowledge they will need to recognize an emergency situation and the skills needed to respond with confidence.